Did they steal your lover? Or was it money? Or was it lies they told? FRIENDS es una canción de Jody Watley del año 1989. 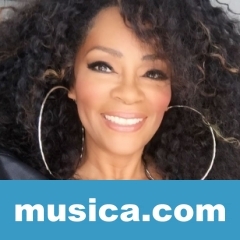 La letra ha sido escrita por ERIC BARRIER, ANDRE CYMONE, WILLIAM GRIFFIN, JODY V WATLEY; publicada por Sony/ATV Music Publishing LLC.